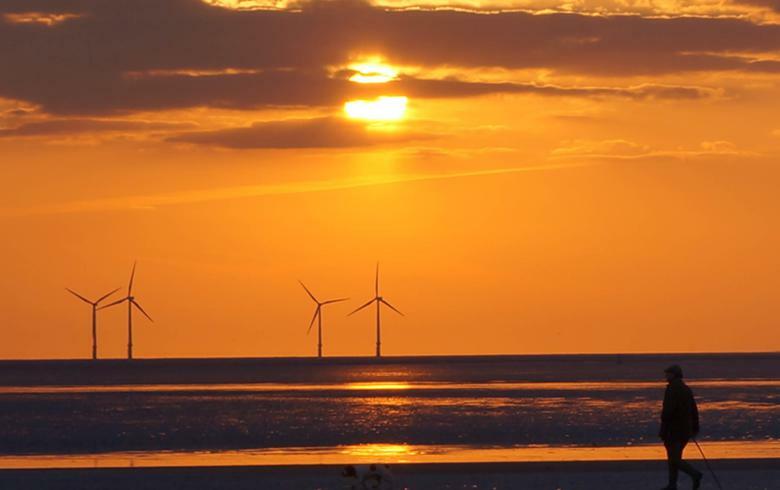 March 22 (Renewables Now) - Microsoft Corp (NASDAQ:MSFT) on Wednesday said it has signed a power purchase agreement (PPA) for 315 MW of solar capacity in Virginia with US renewables company sPower. 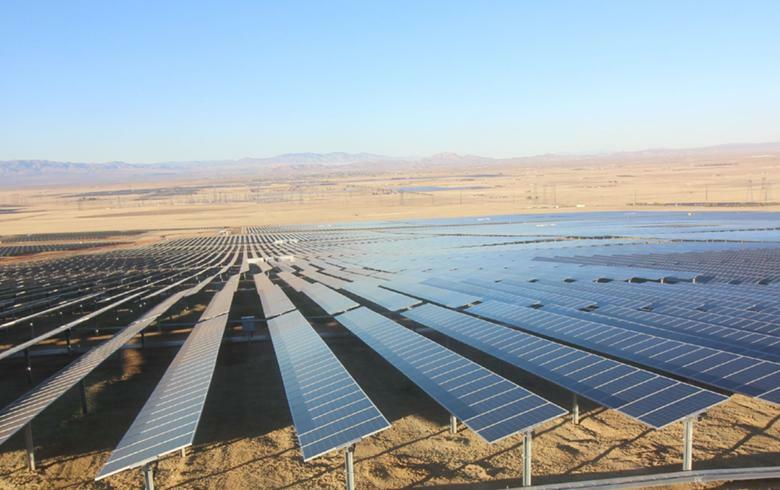 The US software giant will buy the power from the Pleinmont I and II projects, which are part of a larger 500-MW solar project, owned by sPower. 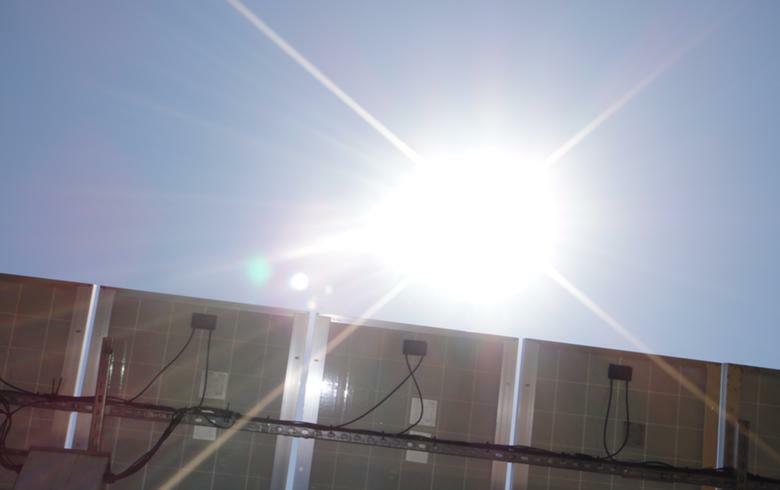 Microsoft said the deal marks the single largest corporate purchase of solar energy in the US. 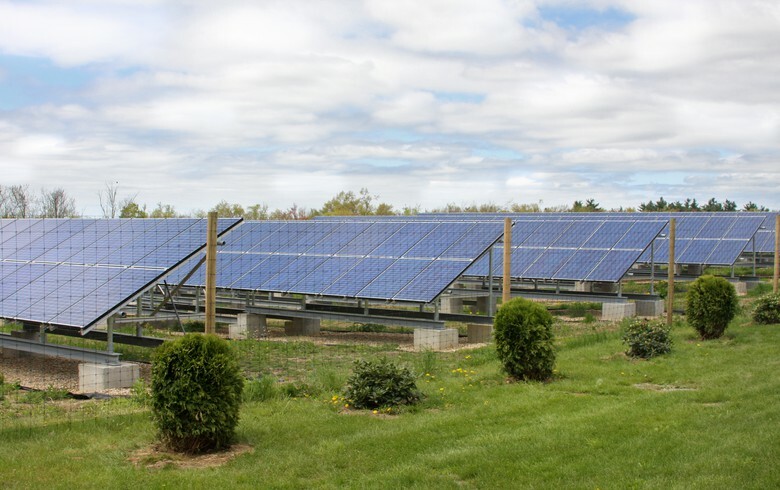 The contract, its second solar power purchase in Virginia, will help the company meet its goal of powering 60% of its data centres with clean energy by early 2020. 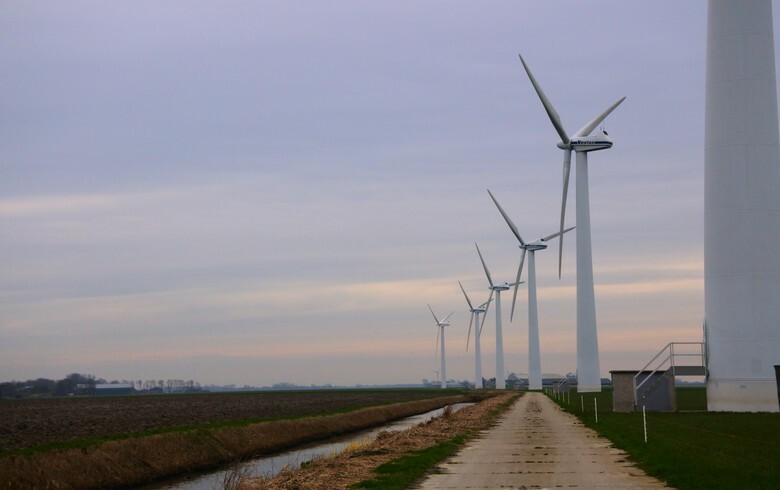 It brings the volume of Microsoft's directly purchased renewable energy to about 1.2 GW. 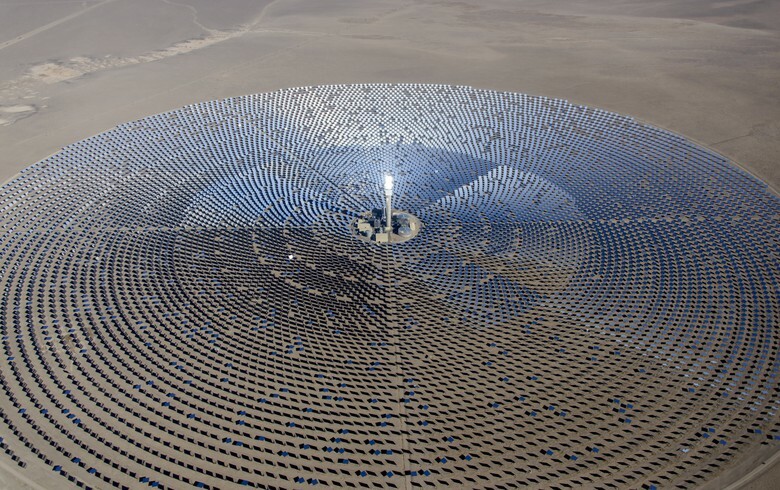 The Pleinmont I and II projects, which will be operated by sPower once completed, will use over 750,000 solar panels and are expected to produce 715,000 MWh a year. 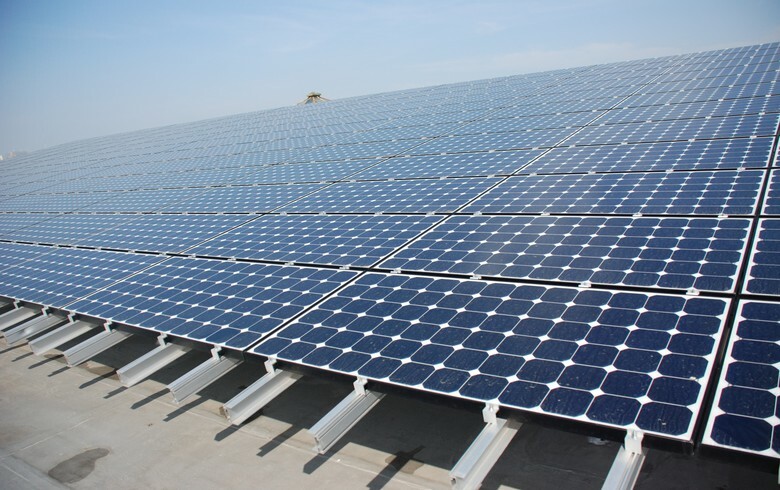 The entire 500-MW complex will be the largest solar project in Virginia. "Microsoft’s participation is a game-changer for this project and for other buyers," said Ryan Creamer, chief executive of sPower, which is owned by AES Corp (NYSE:AES) and Canada's Alberta Investment Management Corp (AIMCo). "Their early commitment helped ensure that the project continued to move forward and come to fruition at a time of regulatory uncertainty. Microsoft’s large off-take also helped us offer very cost-competitive options for other buyers looking at our Virginia portfolios," Creamer added.